The only way to invest in your future, is to create it now. 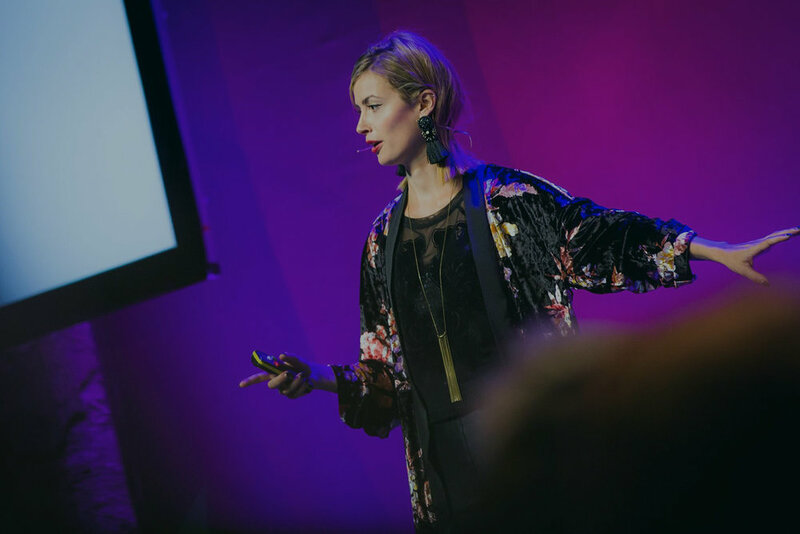 Dorota Stanczyk combines her knowledge about art, consciousness and personal growth to create inspiring, transformational talks, keynotes and workshops all around the world. She not only teaches people how to tap into their biggest creative potential, providing specific scientifically and psychologically proven tools, in addition she also shows how to have a happier and more fulfilling life with full acceptance of who we are. I offer personal one on one intuitive coaching sessions that focus on unblocking our power to create exactly the reality we choose. From finding limiting self - perceptions, hidden beliefs and sabotaging mechanisms, we learn how to free ourselves and re-create who we are, with the full expression of our deepest emotions. This is a powerful, immersive creativity training delivered in various locations around the world for change makers, thought leaders, artists, creators and entrepreneurs of both genders who are ready to fully express and share their gifts with the world. Conscious Creativity Training is an exploration into the power of creativity; how to access our imagination and stimulate our deeper thinking. What influences our creativity, how do people perceive our ideas, and how mediums transform the message? TRT is designed to deepen your understanding of how your mind, energy and consciousness are creating the experiences in your lives, and by applying specific tools and methodologies you can create exactly what you desire. NYOUDE delivers relational coaching, retreats, workshops and trainings for couples and individuals all around the world to heal the relationship we have with ourselves and our others. Freedom from Self-Perception is a workshop about liberation from an image of ourselves that we hold on to, that limits us. We learn how to transform the idea of ourselves into intention and how to open to who we might become without rejecting who we are already. We explore the profound discovery and realization of the power of beliefs in the creation of subjective experiences of reality. We also explore some interesting questions surrounding self-deception and whether we are really, truly telling the truth to ourselves. Then discover how our willingness to be vulnerable and truly show ourselves, can transform our lives. 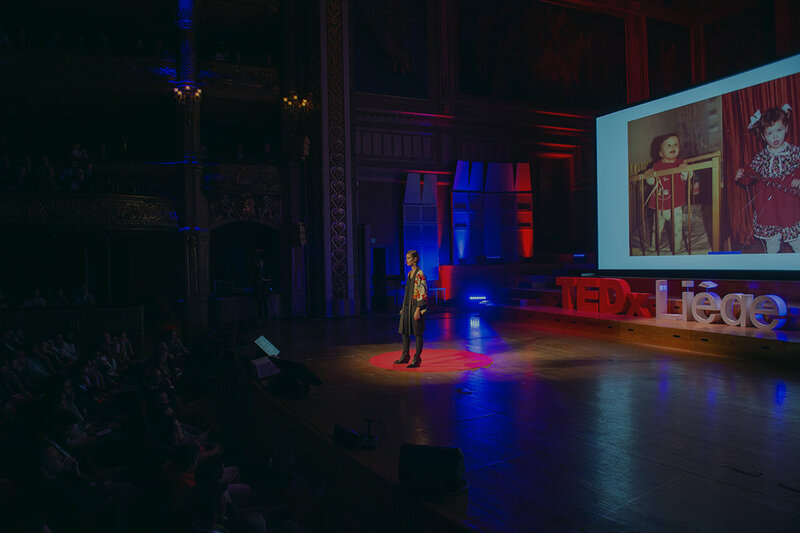 Dorota Stanczyk is a polish visual artist, creative director, documentary filmmaker, speaker and writer. Her passion is to combine fine arts with personal growth. 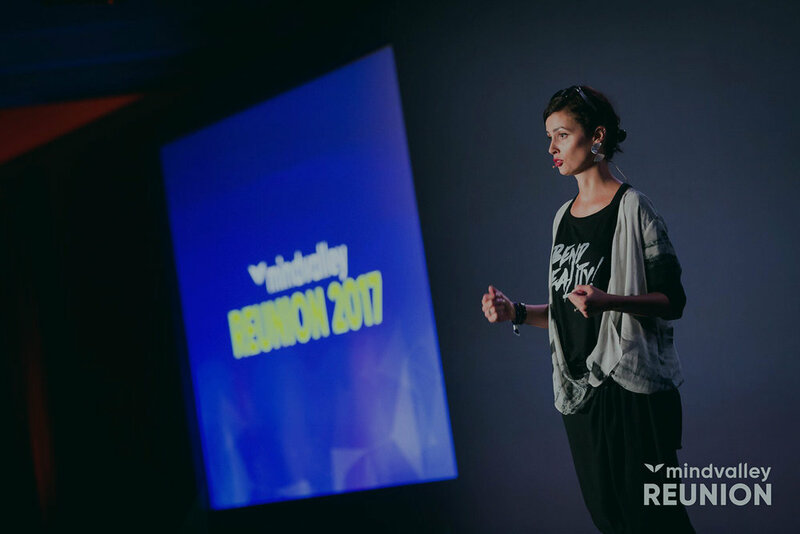 She designs exhibitions, events and projects that help people to learn about their consciousness and self-expression and that create transformational experiences. 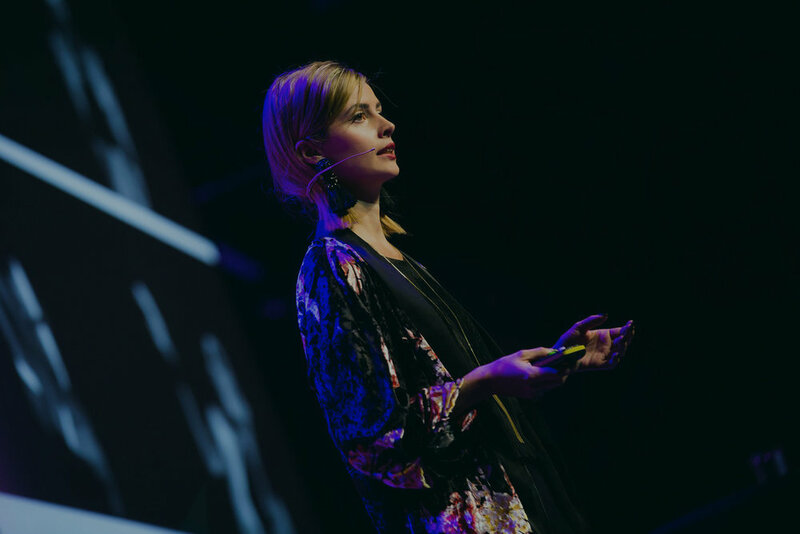 In 2019 Dorota co-founded NYOUDE with the intention to inspire individuals, and couples, to realise that true self-expression, with the willingness to be vulnerable, open and courageous are the keys to a deepening of the connection, the love, and the trust in our relationships. NYOUDE delivers relational coaching, retreats, workshops and trainings for couples and individuals all around the world to heal the relationship we have with ourselves and our others. Create who you choose to be. One day workshop for couples & individuals. TRT demonstrates how we can deepen our understanding of how our minds, energy & consciousness are creating all of the experiences in our lives, and by applying specific tools and methodologies to the way we think, speak, and feel we can change any area of our lives, and how we relate to our self, to our other, and to love. 5 days experience for couples & individuals. 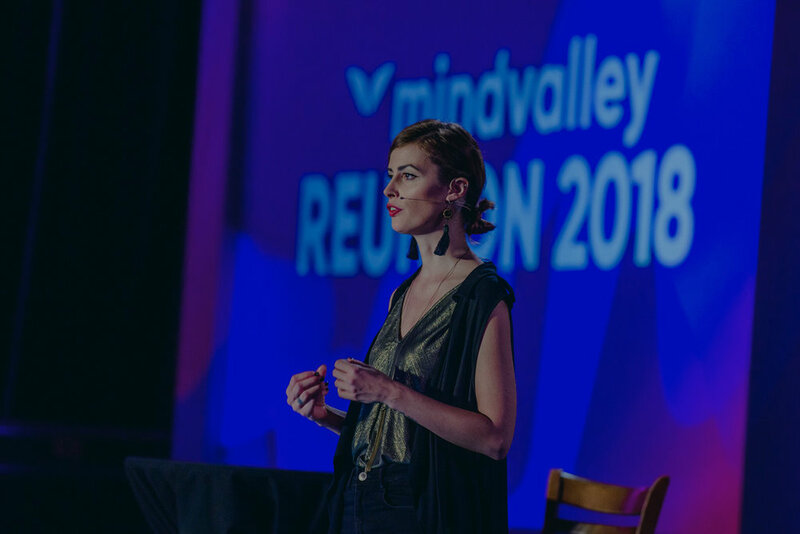 5 days Immersive TRT Retreat explores questions surrounding intimacy, rejection, self-sabotaging programs, shame, and where we are lying to ourselves, and by extension, others. TRT demonstrates how to let go of any image or idea of who we think we should be, or how we should behave, enabling us to show up, to revel in our raw nakedness, AS we are. We curiously look for and dispel any ideas we may have about how we are supposed to be, we examine the potentially damaging role that expectations play in relationships with others, and ourselves. We set ourselves and those we love, free. Free to be who we are. Please leave me your email address to receive my latest articles & musings and news regarding any upcoming events, trainings, workshops and online courses.